The Paul VI Boys's Lacrosse Community is involved with many different community outreach programs. Our mission at Paul VI, both on the field of play and in our daily lives, can best be summerized by our principal Ms. Colwell. Her comment sums up our operation, both on and off the field, and reminds us what we are all called to do. Operation Warrior Outreach was initially inspired by the Adopt-A-Solider Platoon program and guided by head coach Bob Waters, Patrick Zanelotti, Paul VI Campus Ministry (Father Kelly and Joyce Krolicki) and Paul VI Boys' Lacrosse Association to reach out to our Combat Warriors with care packages. Our purp ose and goal is to support our troops who are in harm's way every day. Lacrosse is truly America's first game and was played among Native American warriors. While our student athletes face tough athletic competition on the fields of friendly strife, we remember our combat troops do battle every day on unforgiving fields. Our care packages and prayers are a small token of appreciation for our soldiers' honor, dedication, service, and patriotism. To commemorate our project and its ongoing success we have designed a T-shirt for our sponsors. T-Shirts will be on sale at every home game. Look for the lacrosse courtesy table at the entrance to the stadium for more information and to purchase a T-Shirt. 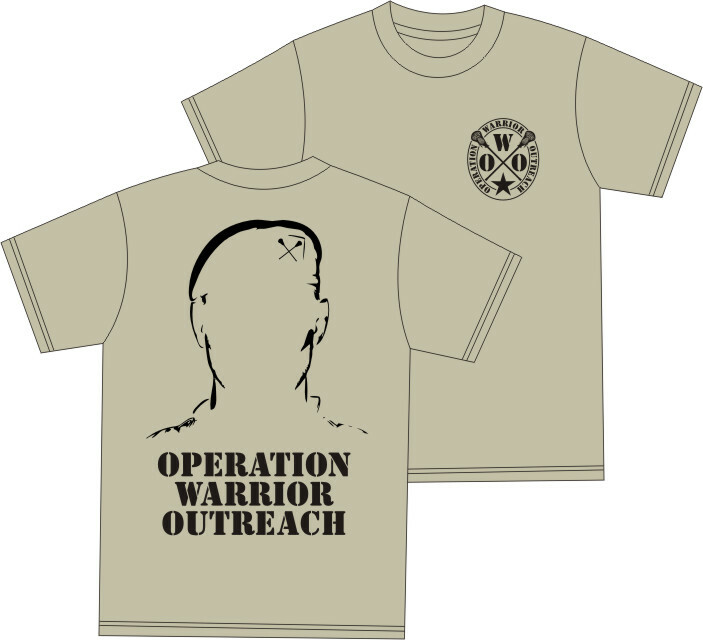 Also, you can email outreach@pvilax.net for more information on Operation Warrior Outreach. The boys’ lacrosse program helps support St. Leo’s Saint Vincent de Paul Society's Food Pantry. Their food pantry, which supports local families in need, always needs canned food and other non-perishable times. Look for our collection table at the entrance to the stadium.